SAVE $30 off the regular price! 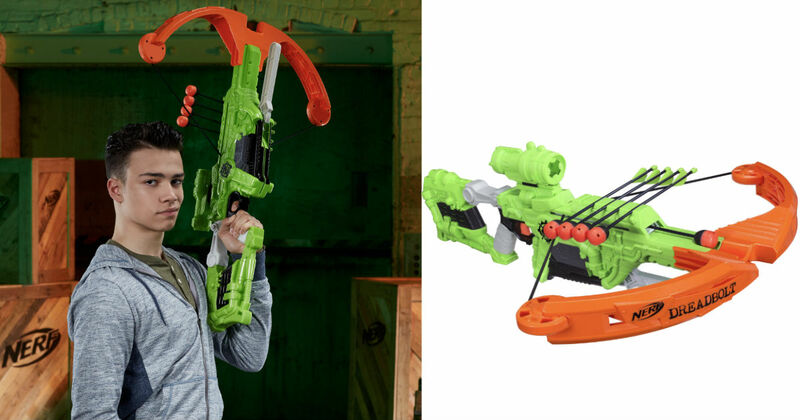 Walmart has the Nerf Zombie Strike Dreadbolt on sale for only $19.98 (Reg $49.99). The zombies are getting stronger, and so are the survivors battling them. They’re inventing new battle gear and teaming up with other zombie fighters to keep striking back!